Genuine Chesapeake Bay Cuisine, this soup contains deliciousl lump crab meat, lima beans, carrots, onions, corn, and bacon. It has a seasoned tomato-based broth loaded with flavor. Our 32oz size order serves 4 people. Thaw the soup in a container overnight under refrigeration. Remove the soup from the container and place into an appropriately sized pot. Heat on low heat until soup reaches 165 F, stirring occasionally. Do not boil. Enjoy! A dip for all occasions... This Maryland favorite is a blend of shredded cheeses, Parmesan cheese, and sweet crab meat with our own blend of seasonings. This is a must try! This 32oz. order serves 6 people. Preheat oven to 350F. Remove from the plastic container and place in an oven ready dish. Bake for 15-20 minutes or until hot and bubbly. Enjoy! Two 8oz Maryland Jumbo Lump Crabcakes. These over-sized crab cakes are nearly twice the size of our regular 5oz crab cakes. This is the best crab cake recipe you will ever find. 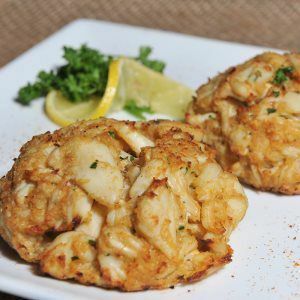 Our delicious crab cakes are made with juicy jumbo lump crab meat with a rich and buttery taste. We use very little filler. These crab cakes have been served in our restaurant called "Red Roost" since 1974. We suggest removing the crab cakes from the package while still semi rigid and placing them on a plate in the refrigerator. This will help keep your lumps from falling apart. Preheat Oven to 450 F degrees. Bake for 12-18 minutes until golden brown.The crabcake is already steamed so you are reheating only. Remove from oven - let cool slightly. Serve with Tartar or a Remoulade sauce. Enjoy! (12) 1oz Petite Maryland Crabcakes. This is the best crab cake recipe you will ever find.  Our delicious crab cakes are made with juicy jumbo lump crab meat with a rich and buttery taste. We use very little filler. These crab cakes have been served in our restaurant called "Red Roost" since 1974. We suggest 4 per person for Hors d'oeuvres party. 12 petite crabcakes will serve 3 people. We suggest removing the crab cakes from the package while still semi rigid and placing them on a plate in the refrigerator.This will help keep your lumps from falling apart.Preheat Oven to 450 F degrees. Bake for 11-16 minutes until golden brown.The crab is already steamed so you are actually heating the cake only. Remove from oven - let cool slightly. Serve with Tartar or a Remoulade sauce. Enjoy! This is the best crab cake recipe you will ever find. 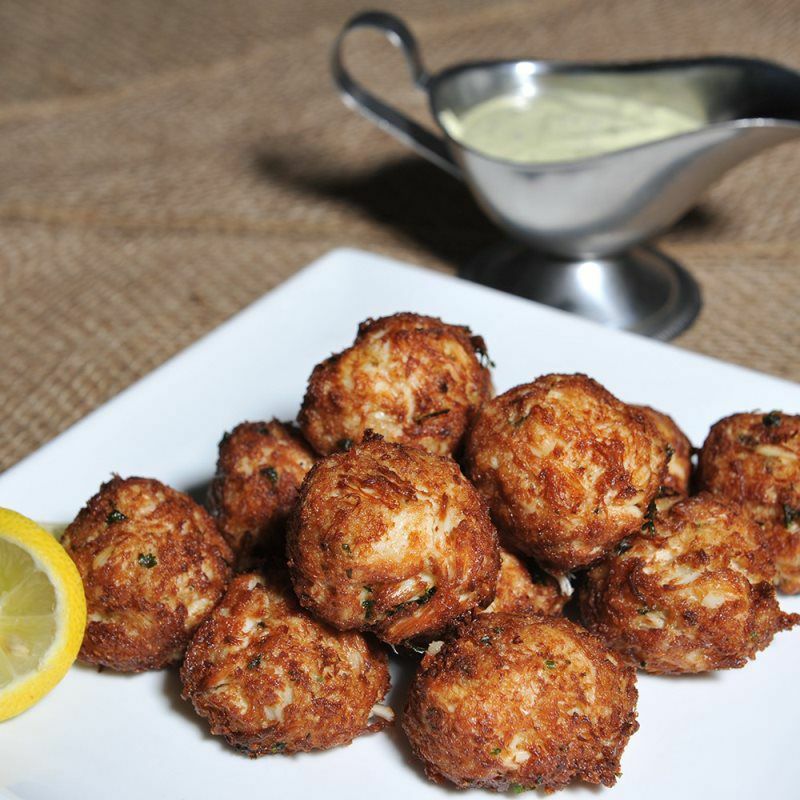 Our delicious crab cakes are made with juicy jumbo lump crab meat with a rich and buttery taste. We use very little filler. These crab cakes have been served in our restaurant called "Red Roost" since 1974. A dip for all occasions... This Maryland favorite is a blend of shredded cheeses, Parmesan cheese, and sweet crab meat with our own blend of seasonings. This is a must try! 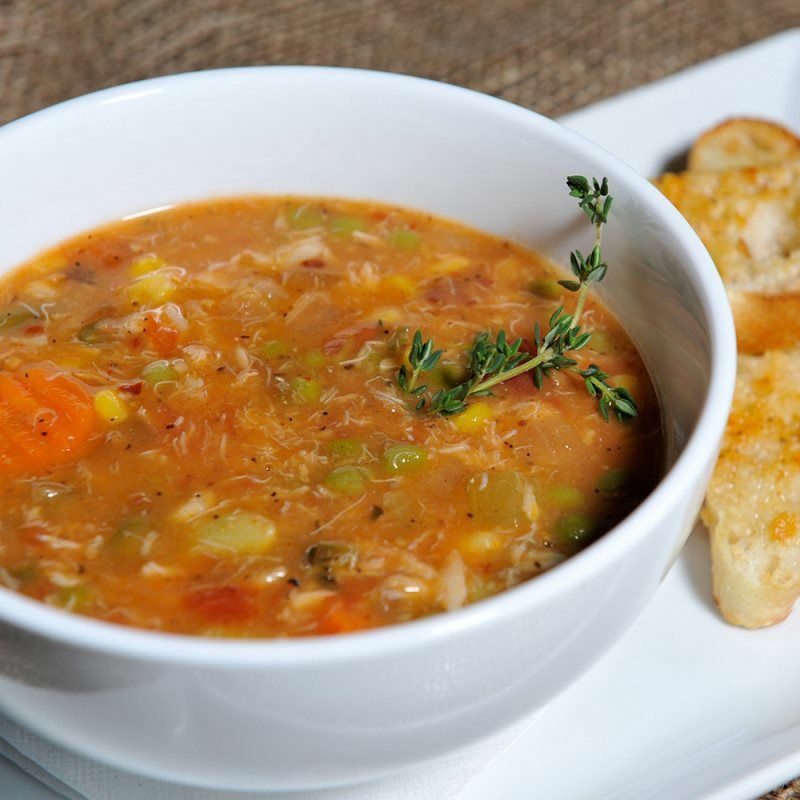 Genuine Chesapeake Bay Cuisine, this soup contains deliciousl lump crab meat, lima beans, carrots, onions, corn, and bacon. It has a seasoned tomato-based broth loaded with flavor. We suggest pairing Wente Vinyards Louis Mel Sauvigon Blanc with your dinner. Soup: Thaw the soup in a container overnight under refrigeration. Remove the soup from the container and place into appropriately sized pot. Heat on low heat until soup reaches 165F, stir occasionally. Do not boil! Crab Cakes: We suggest removing the crab cakes from the package while still semi rigid and placing them on a plate in the refrigerator. This will help keep your lumps from falling apart. Preheat oven to 450F degrees. Bake for 12-18 minutes until golden brown.The crab is already steamed so you are actually heating the cake only. Remove from oven - let cool slightly. Serve with Tartar or Remoulade sauce. 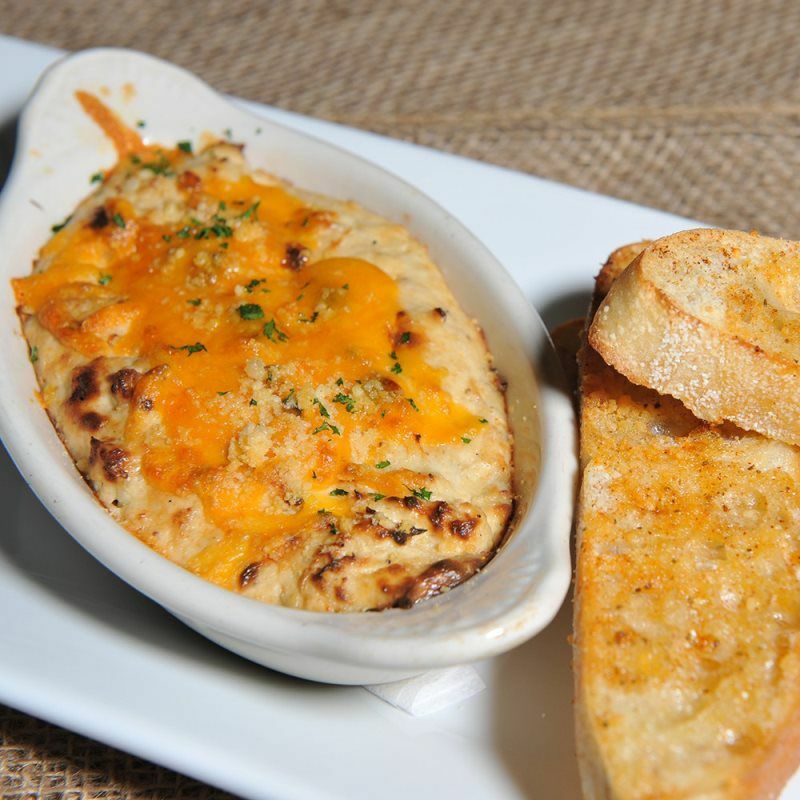 Crab Dip: Remove from the plastic container and place in the oven ready dish. Preheat oven to 350F. Bake for 15-20 minutes or until hot and bubbly. 5oz Maryland Jumbo Lump Crabcakes. This is the best crab cake recipe you will ever find. 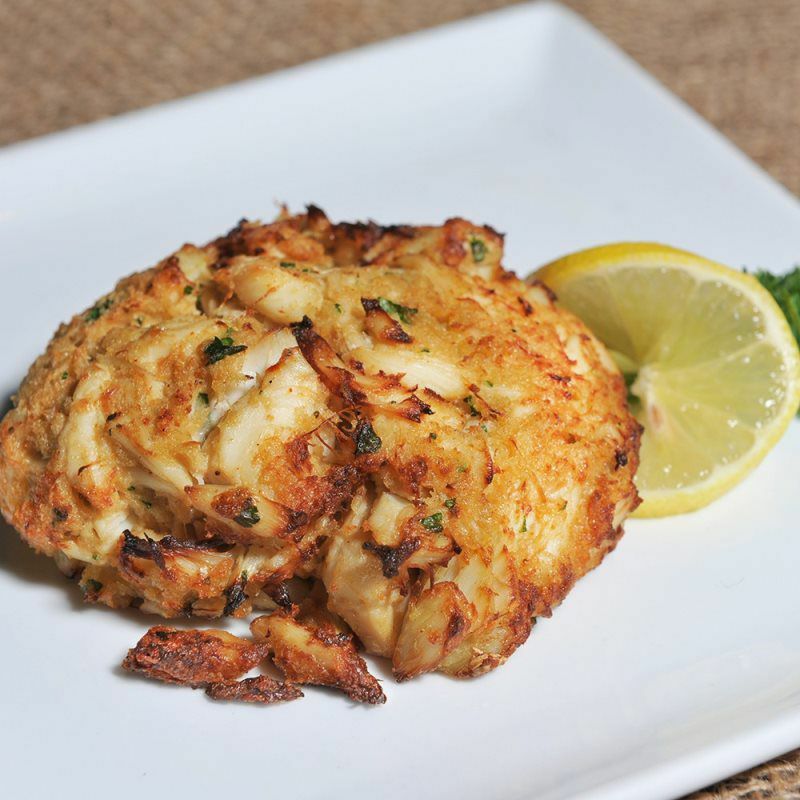 Our delicious crab cakes are made with juicy jumbo lump crab meat with a rich and buttery taste. We use very little filler. These crab cakes have been served in our restaurant called "Red Roost" since 1974.